Vintage 2012 was shy to start but over in a flash! Hand crafted techniques saw this Estate fruit hand picked, then open fermented cold soaked and hand plunged with a batch of whole bunch maceration. A seductive note of strawberry and cherry cola gives way to a spiced mid-palate, finishing with lingering fine tannins. 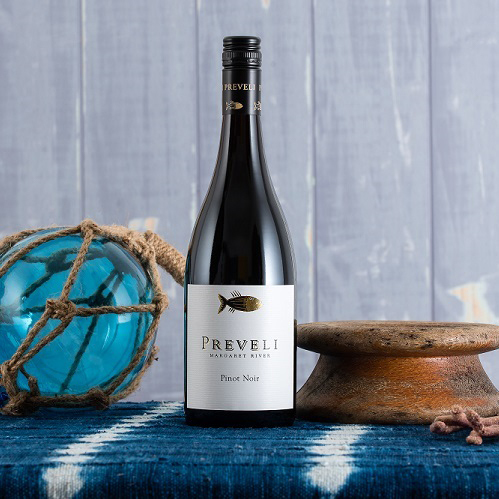 Now with a few years bottle age under its belt, this Pinot is light, bright and drinking very well, and is a perfect choice for the warmer spring weather.